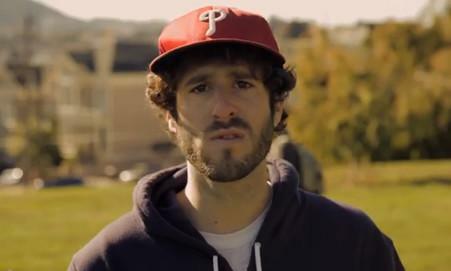 Rich Homie Quan and Fetty Wap lend their voices to Lil Dicky's "Save That Money". 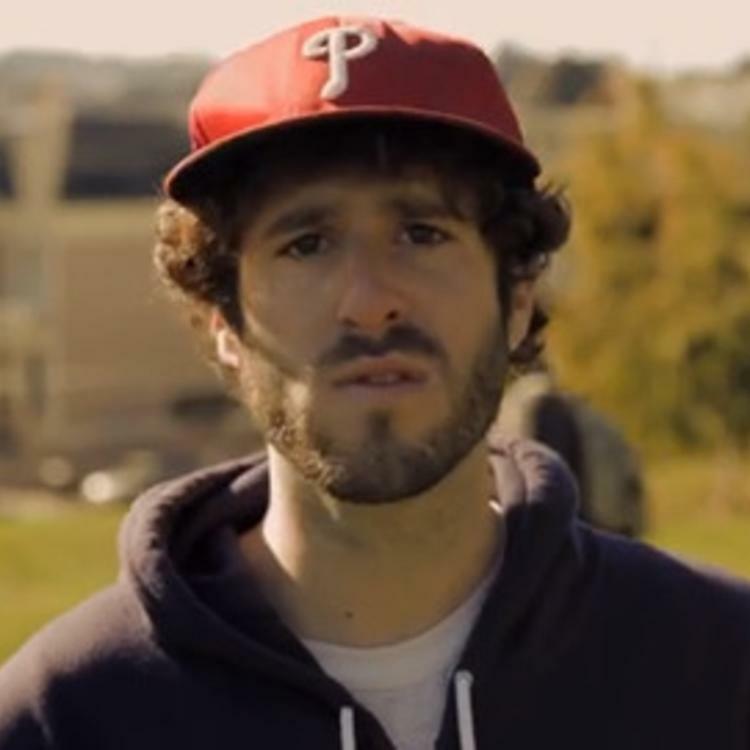 Lil Dicky somehow convinced his fans to give him over $100,000 to record an album, so he knows a thing or two about saving money. The comedy-rapper has also managed to persuade two of the hottest rappers out-- Fetty Wap and Rich Homie Quan --to hop on his new song, "Save That Money," likely using some of that Kickstarter cash. Wap supplies the hook for the penny-pinching record, while Quan gives us half a verse (which Dicky interrupts, joking that a "full verse would have been too expensive anyway"). Dicky's new album, Professional Rapper, is out next month, so this probably won't be the last you'll see of him.